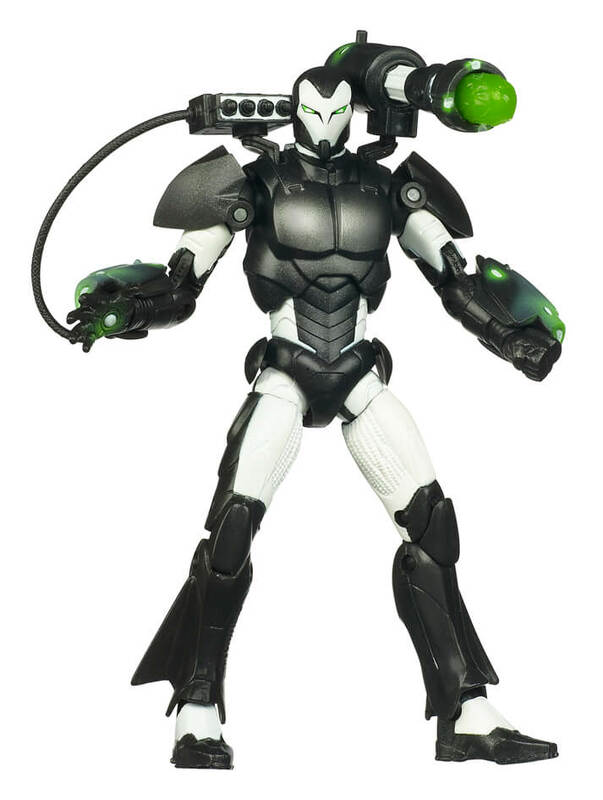 I guess that the “Marvel Legends” still aren’t quite dead. 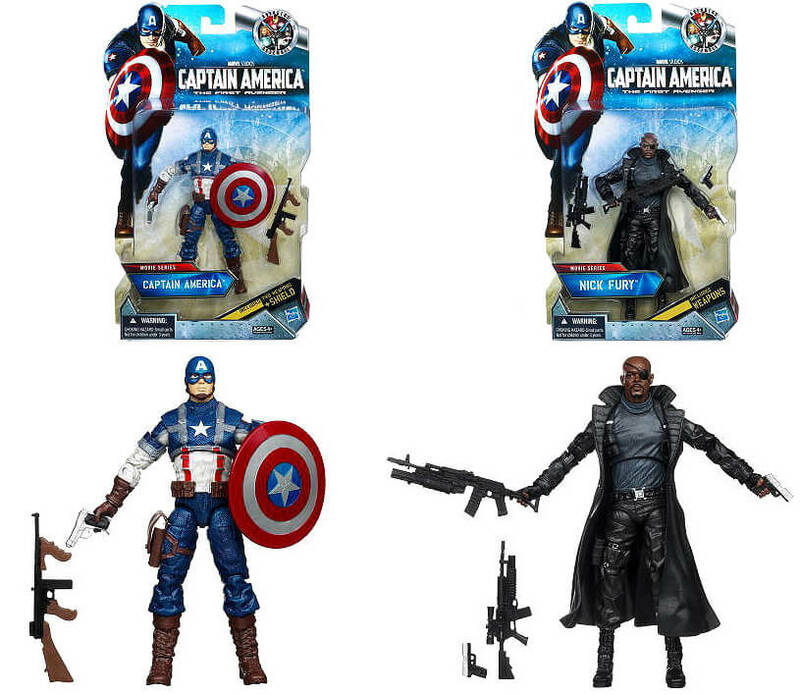 Joining the 6 inch Walmart exclusive Iron Man movie figures are these 6 inch Captain America Movie Figures of Steve Rogers and Nick Fury! 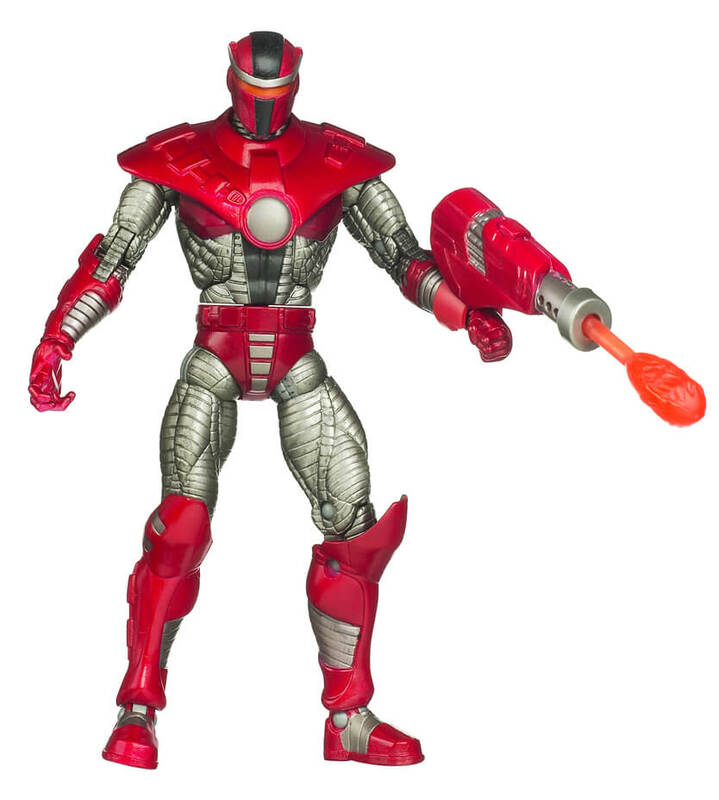 According to Hasbro, there are more 6 inch Iron Man figures on the way too, with no indication that they are Walmart exclusives.